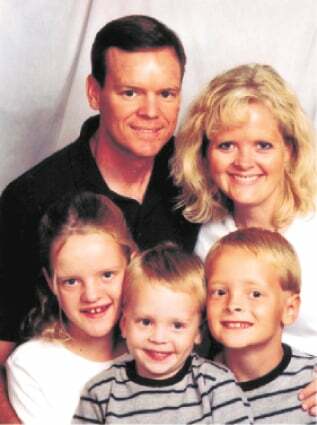 Precision Chem-Dry offers Carpet Cleaning in Las Vegas, NV. 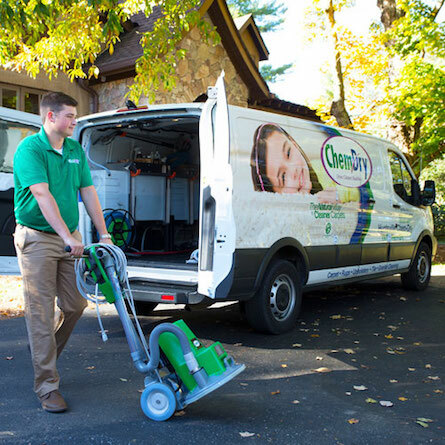 We proudly serves their community every day by helping their customers maintain a clean, healthy, happy home. 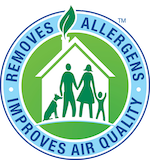 Our proprietary process combined with our non-toxic, green-certified solution means that we'll leave your home not only cleaner but safer and healthier, too! 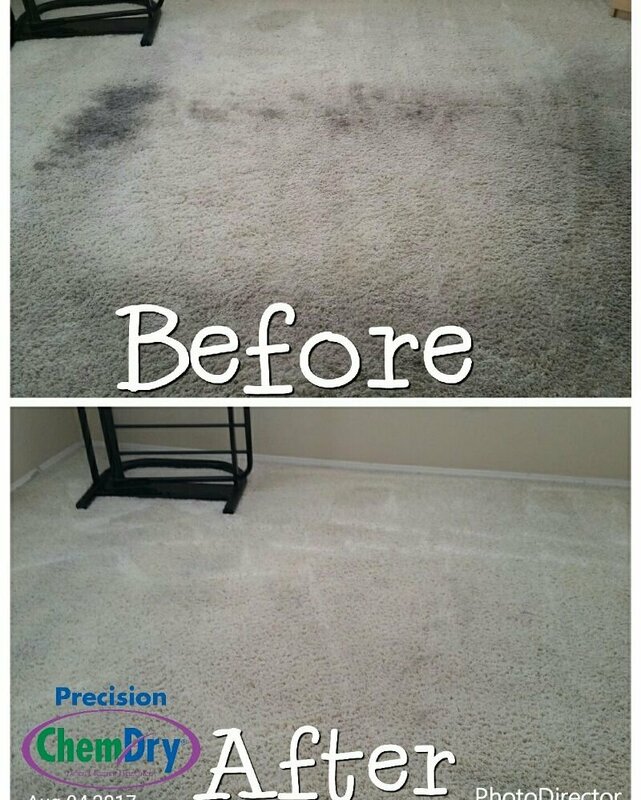 Precision Chem-Dry in Las Vegas, NV provides outstanding carpet and upholstery cleaning services that are better than ever. We understand that time is valuable, and that is why we ensure quick and long lasting results! 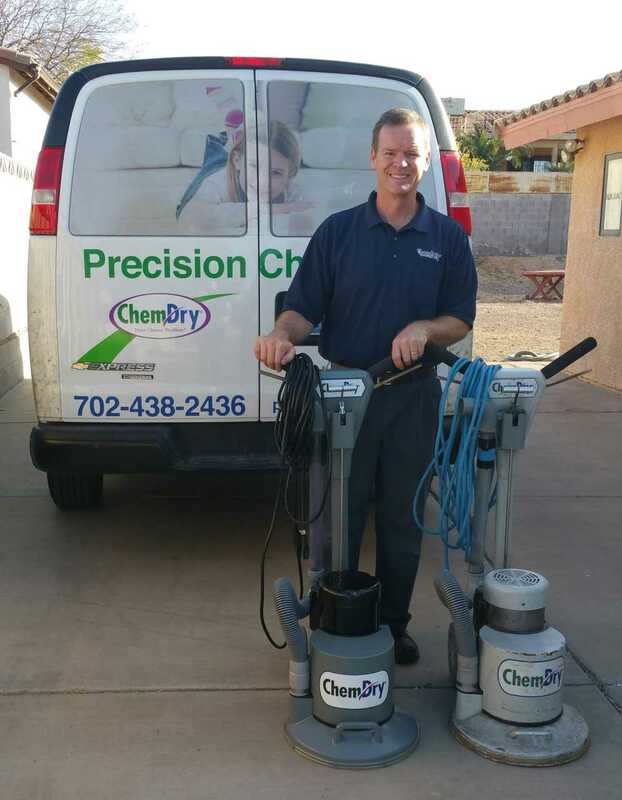 Our professionally-trained technicians here at Precision Chem-Dry in Las Vegas, Henderson, Boulder City & surrounding areas work diligently to provide an outstanding cleaning experience and will treat your home and family with the respect you deserve. 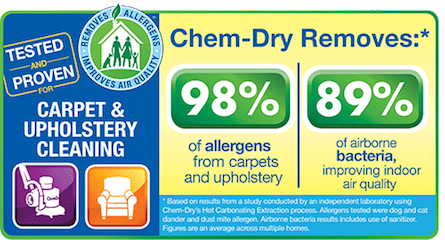 Precision Chem-Dry in Las Vegas, NV does not only use Green Certified carpet and upholstery cleaning solutions but they are affordable too! Call us today at 702-438-2436! My carpet looked like new after the cleaning. It was probably very challenging due to pet accidents. Overall, I am happy with the service. The service done exceeded beyond my expectations. We are pleased with the carpet cleaning. Pleasant technician. Prompt service with no hoses. Reasonable price. Best of all, great cleaning job. Adam was on time, friendly and professional. Did a great job on my carpet. Will use him again and would definitely recommend. 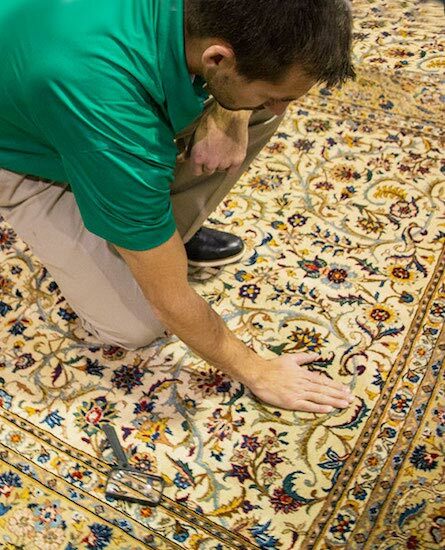 Precision Chem-Dry in Las Vegas has a carpet cleaning process that is better and healthier than other carpet cleaning methods in the Las Vegas area. 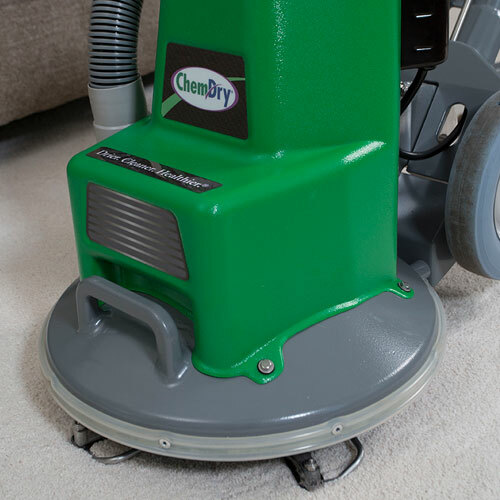 Chem-Dry’s unique hot carbonating extraction carpet cleaning method uses the power of carbonation to extract more dirt and grime from your carpets, giving them a deeper and longer lasting clean. Our carbonated cleaning solution only requires us to use a fraction of the moisture other methods such as steam cleaning require. 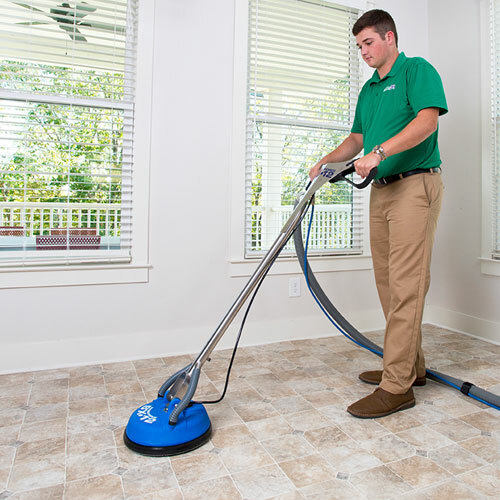 This allows your carpets to dry faster, typically in 1-2 hours. Pet odors can linger on for months if not treated properly. As urine dries in the carpet and padding, what’s left are millions of concentrated urine crystals that become even more pungent. Many companies just mask this odor. 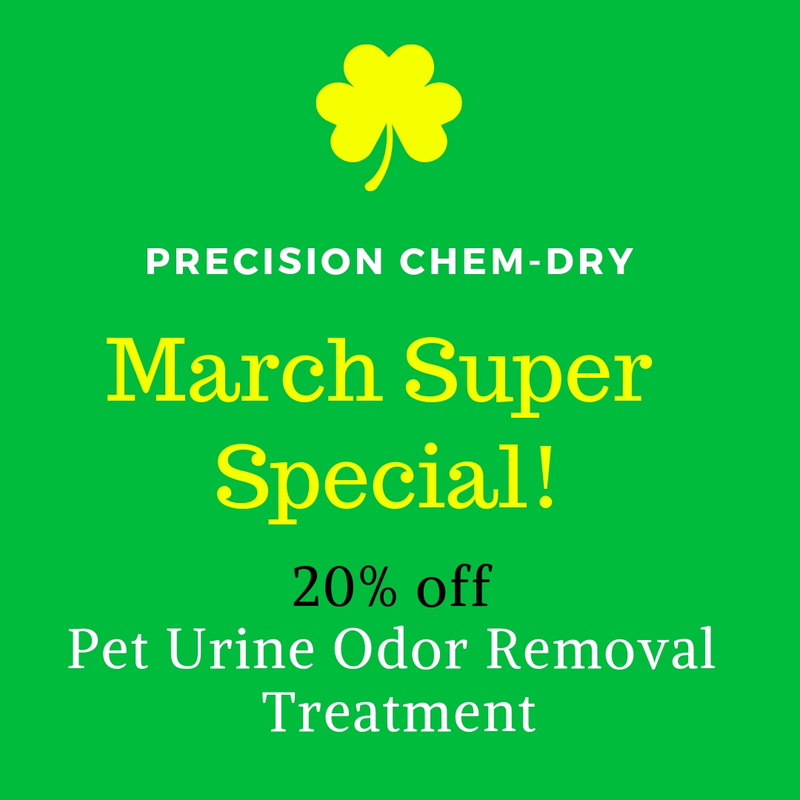 Precision Chem-Dry in Las Vegas, NV uses a patented system, P.U.R.T.® (Pet Urine Removal Treatment) to explode the urine crystals and break down the enzymes which gets rid of the pet urine odor forever. How does Precision Chem-Dry in Las Vegas clean upholstery? No, Chem-Dry is not a steam cleaner. 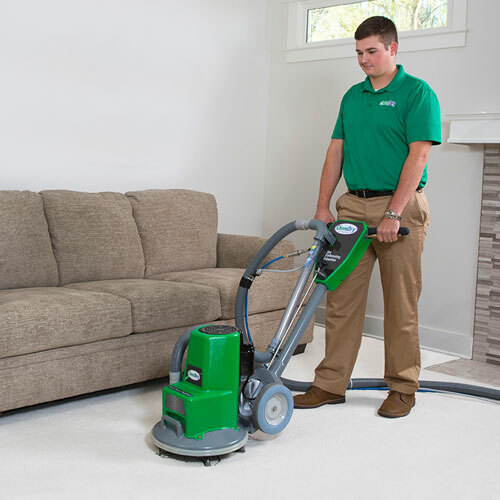 Precision Chem-Dry uses carbonation to lift up dirt and grime from your carpets so we do not need to use the gallons of water that typical steam cleaners use.